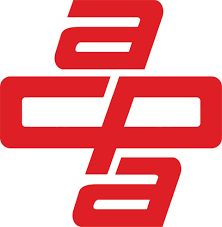 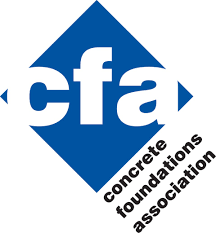 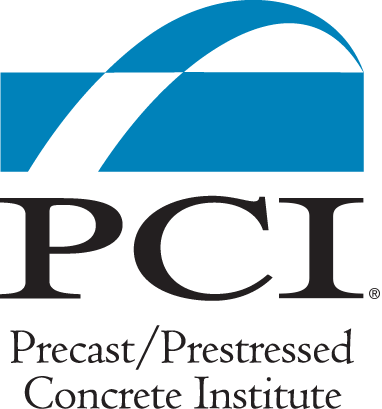 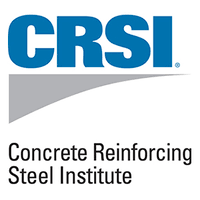 A coalition of twelve concrete-related associations formed in 2004 for the purpose of addressing industry-wide concerns & initiatives in the areas of research, safety, education, and government affairs. 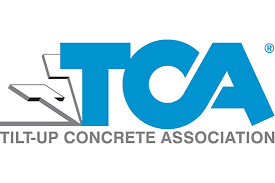 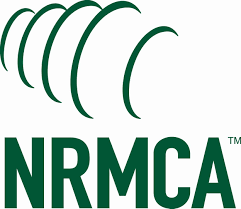 Comprised of twelve national associations, listed below, representing companies that provide the construction materials and equipment essential to building America’s roads, highways, and bridges. 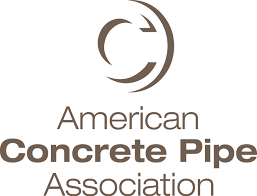 We employ tens of thousands of men and women in well-paying American jobs, and we strongly support increased investment in America’s surface transportation network.